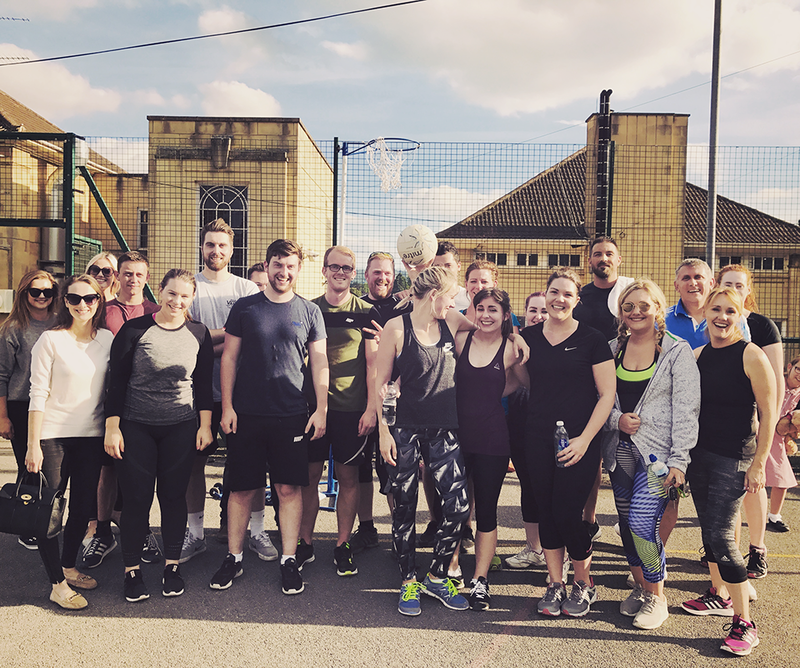 Last week the boys in the office stepped up their game and challenged our resident all-girls netball team to a match in the name of charity. Our resident team, the Journey Jets, have taken on a number of netball leagues this year, finishing second overall in their latest. The opposition, the Journey Jocks, rose to the challenge after a shaky start to claim their victory. We caught up with our team captains after the match. So how did we raise the money? Simple. Each player had to pitch in £5 to play and each player on the losing team had to pay an additional £5. All in the name of a good cause, we also received donations from those who came to watch and support. You can donate to Maggie’s Cheltenham here. In a very close match the overall score was 5-2 to the Journey Jocks.